Continuous innovation and speed to market are mandating dynamic paradigm shifts in how companies conceive, develop and implement IT operations and security strategies. The escalating demand for agility is driving cloud-based digital initiatives to the forefront of today’s enterprise economy. Software-centric companies keenly focused on delivering differentiated customer experiences are reshaping markets and the way we do business. Digital enterprises are migrating mission-critical workloads to the cloud and leveraging advanced AWS infrastructure to reap the benefits of agile development and competitive advantage. However, a lack of real-time visibility inhibits robust and consistent cloud security... and keeps business executives awake at night. According to 451 Research, Security remains the number one pain point for cloud deployments. and Dave Shackleford from SANS wrote that the #1 cloud security issues is lack of visibility. Understandably, all workloads are not created equal. The complexity and pace of change that characterize many cloud deployments make them impossible to protect with traditional on-premises security systems. Likewise, simply moving existing workloads from enterprise datacenters to the cloud without rethinking security implications will jeopardize sensitive information assets. On the other hand, AWS workloads that feature purposefully baked-in cloud-centric security for modern applications will protect critical data... and allow security professionals to get a good night’s sleep. 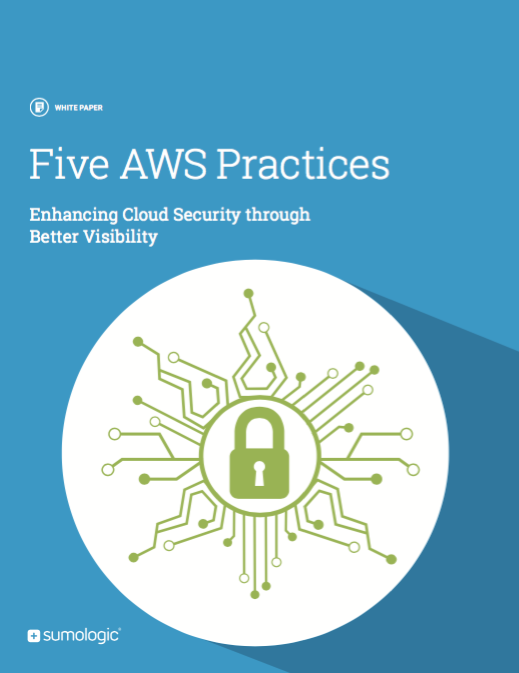 This white paper is intended to support stakeholders movement of applications to the cloud, and provide some fundamental approaches to adopt in order to better protect every layer of the AWS infrastructure.